In any of our branches we can provide all of the cutting, machining and cross cutting services you may require for your next project. We are also FSC chain of custody certified (FSC-C018393), meaning that much of our timber comes from responsibly managed forests. Look for the FSC logo on our products for eco-friendly options. 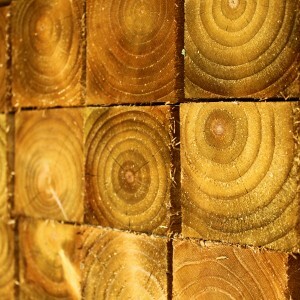 Timber grades: Is C16 or C24 what you need? 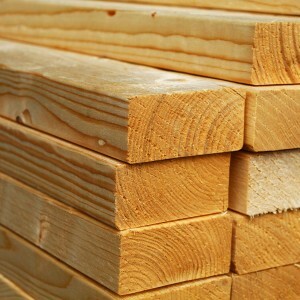 Timber grades C16 and C24 are some of the most widely used grades in the UK. The “C” stands for conifer, indicating these are softwoods, and the number indicates the strength of the timber. C16 is the most commonly used timber in the UK as it is strong enough to be suitable in most applications while also saving on cost. It may have superficial defects, but defects that affect strength are limited. C24 timber is stronger and more visually appealing than C16, as it has fewer defects. Yet it is more costly, so choosing to use C16 or C24 will always be a balance between quality and cost.